Like all the other Alquimia products, this tequila expression is something special. The main reason: although it’s an extra añejo the agave still shines through. Amen for that! 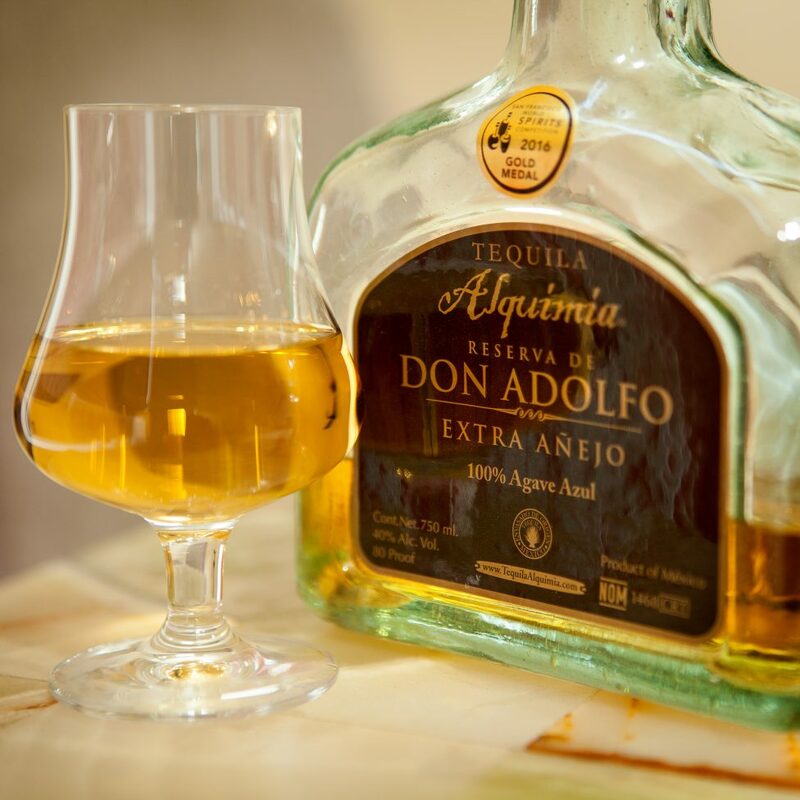 Don Adolfo knows that agave should be the star of the show in any tequila, and in this XA, it sure is! Cooked agave is evident in the aroma and flavor, along with barrel flavors like vanilla, caramel, brown sugar and oak. Digging deeper you’re likely to find butter, citrus, and cinnamon too. The organic, single-estate agaves that produced this tasty juice were grown by Don Adolfo himself, on his farm in the Los Altos region of Jalisco. They are cooked in brick ovens, and the resulting blanco is transformed into extra añejo after it has been gently aged for 6 years in American Oak barrels previously used for whisky. Have you tried this yet? Share your thoughts, and rate it with the Tequila Matchmaker app! best bang for the buck extra anejo…… no tannin burn… very fruity smelling, ultra-smooth. just like regular anejo Alquimia, with more goodness.